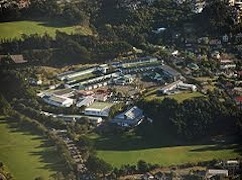 Wanganui Highschool is the largest school in Wanganui with some 1800 students. There is a huge variety of subjects to choose from. The international department is experienced and looks after the students carefully. Students are accommodated with homestay families. 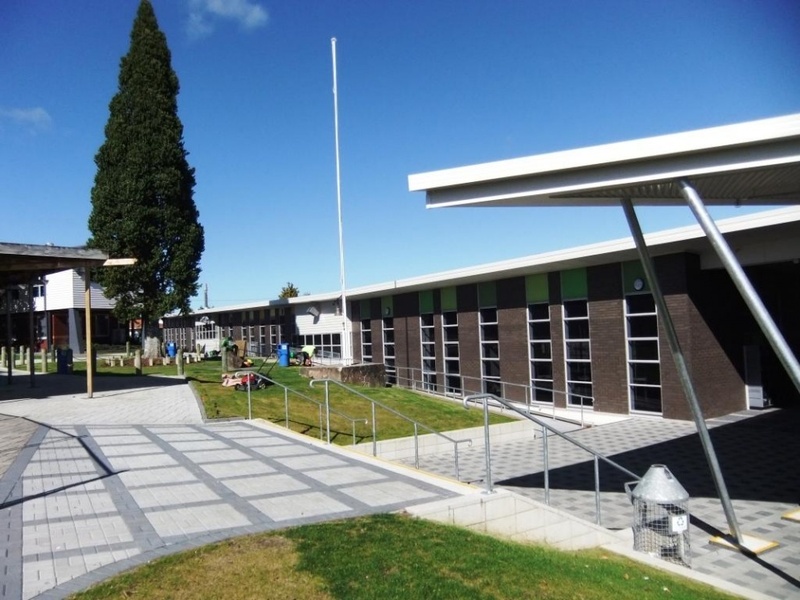 Onslow College is a prestigious high school, near Wellington, with a very wide range of subjects. Accommodation is with host families. Especially for the international students there are a number of offers, including outdoor education. Highly regarded school in the classic English “college” style, reminiscent of Harry Potter. 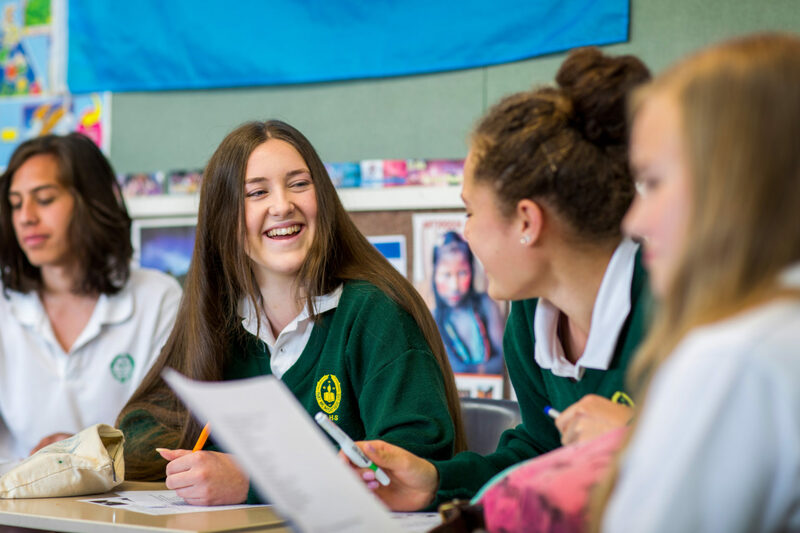 Thanks to small class sizes, wide choice of subjects and many activities beyond the classroom, students can feel very comfortable here. This is also reflected in the results. 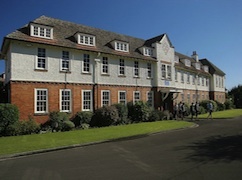 The school also offers international degrees (Cambridge, IB) and has an excellent reputation in the fields of sports as well as theater and music.